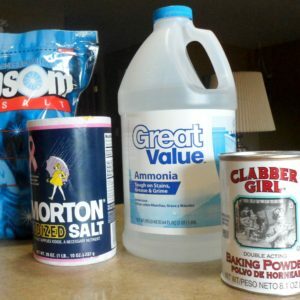 DIY plant food for houseplants. Easy inexpensive care for indoor houseplants. 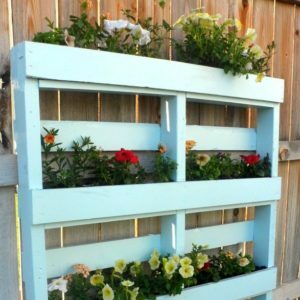 Two different ways to create a beautiful planter for flowers or herbs out of a recycled wooden pallet. May 27, 2013 0 comments on "How to Paint Tomato Cages"
May 25, 2013 0 comments on "DIY Stepping Stones"
Four fence decorating ideas for your backyard. 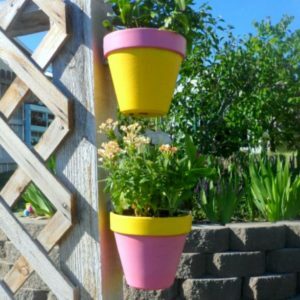 Some of my favorite creative fence decor!